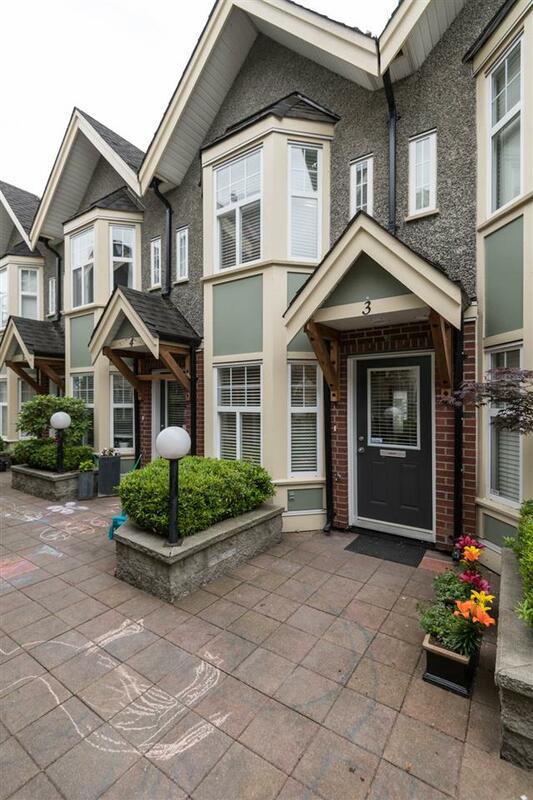 Welcome to The Woodshire – a boutique collection of walk-up townhouses with great curb appeal & lovely inner courtyards. 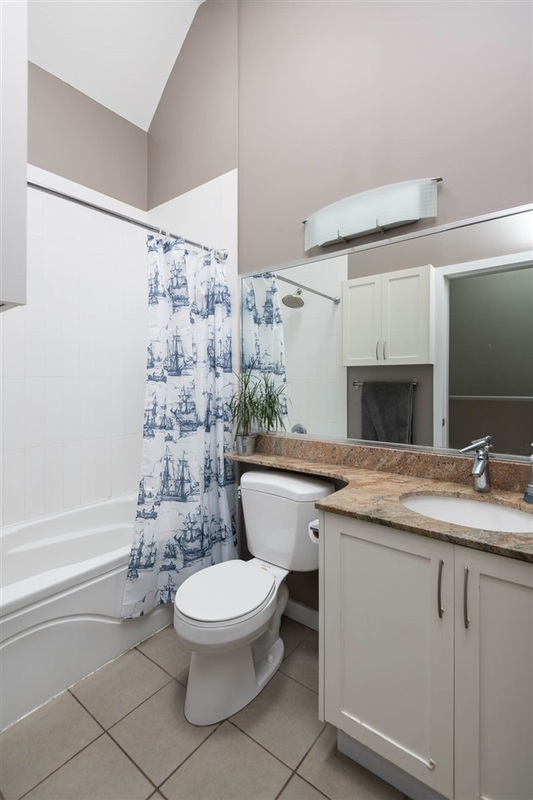 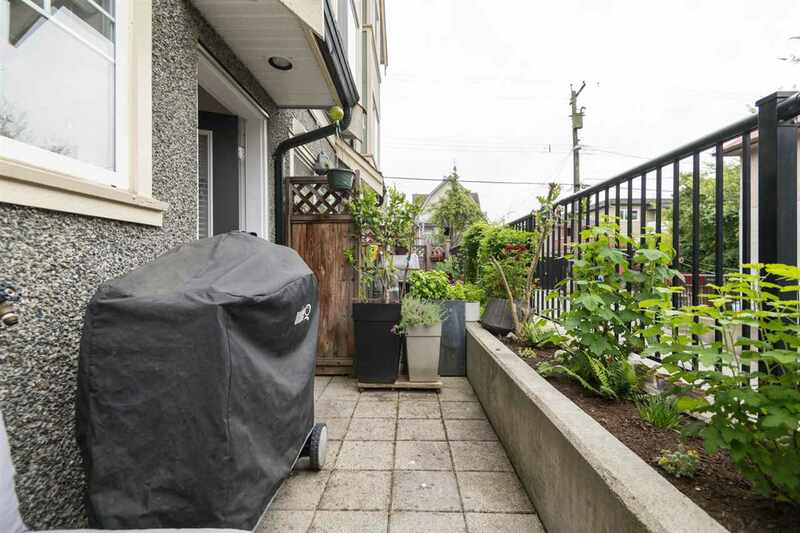 This 3 bedroom, 2 bathroom family home is the perfect opportunity to settle into in a friendly, vibrant community with amenities all around. 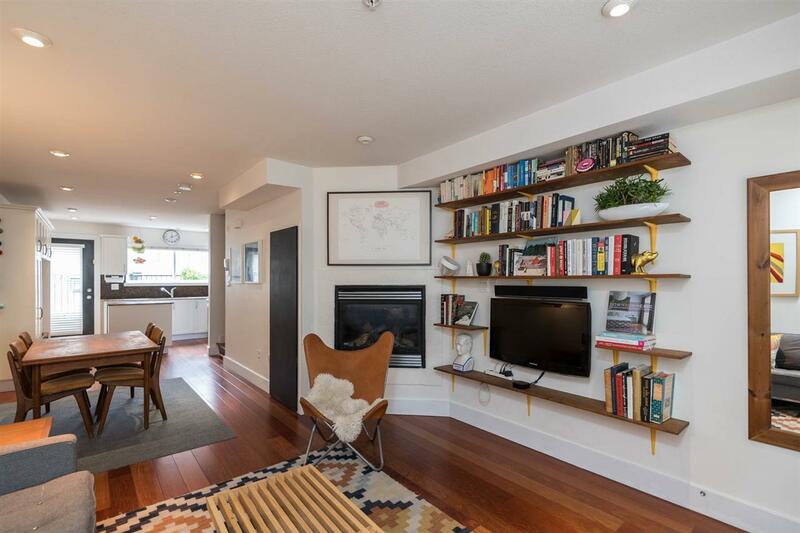 Step into a bright, open-plan living space w/ cozy gas fireplace. 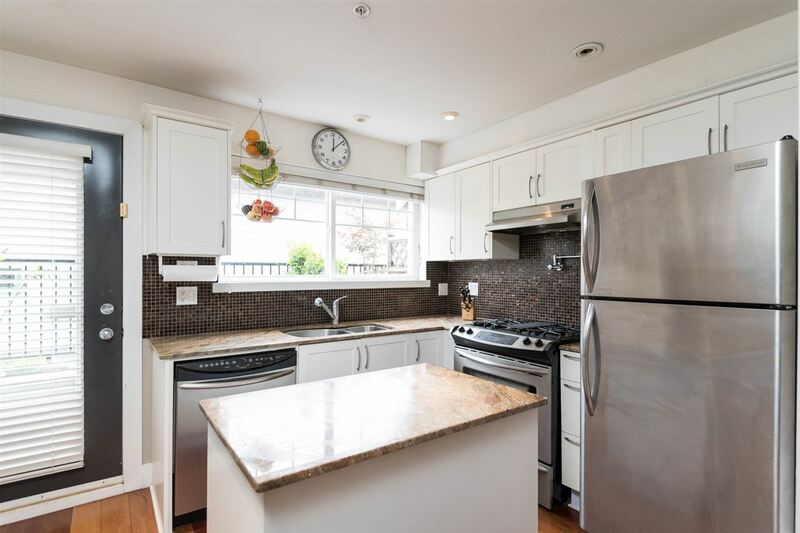 Kitchen features a gas range, island, granite counters, ss appliances and window over the sink. 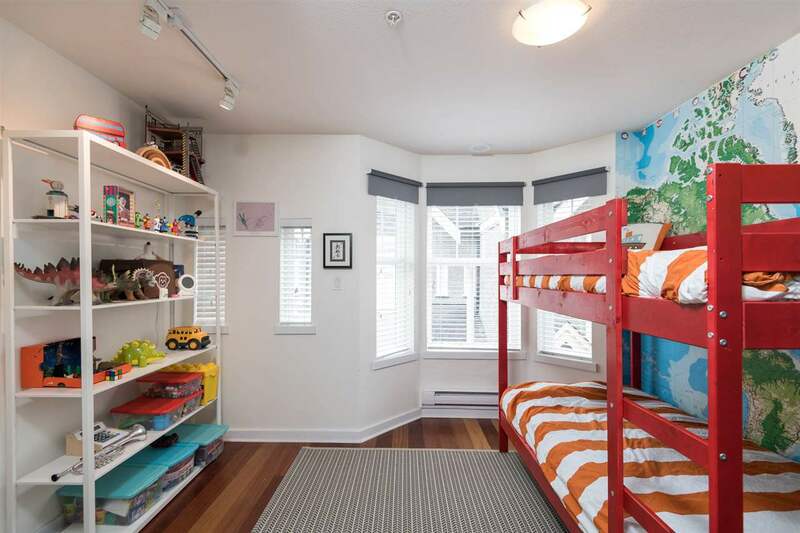 the middle floor has 2 big bedrooms + a full bath. 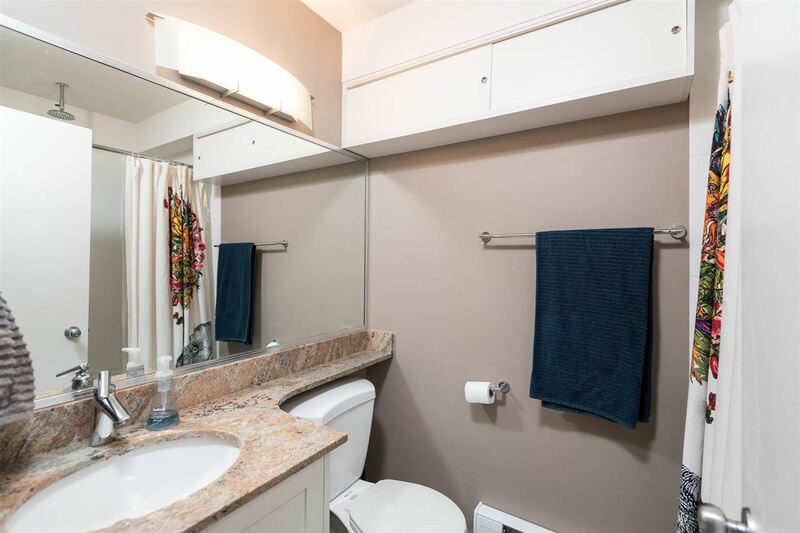 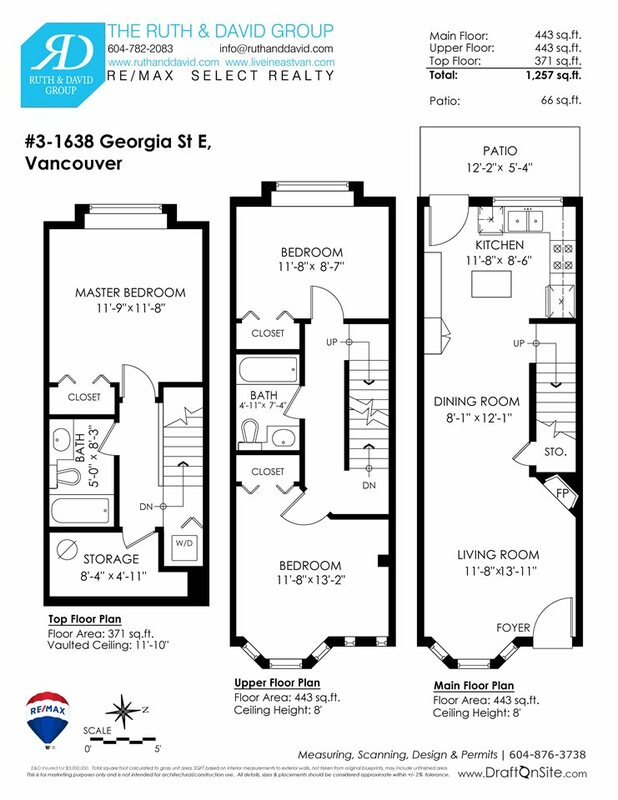 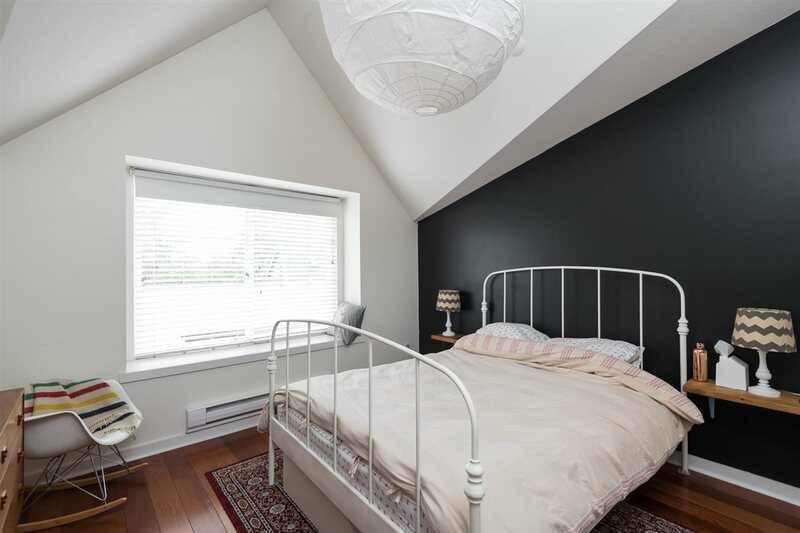 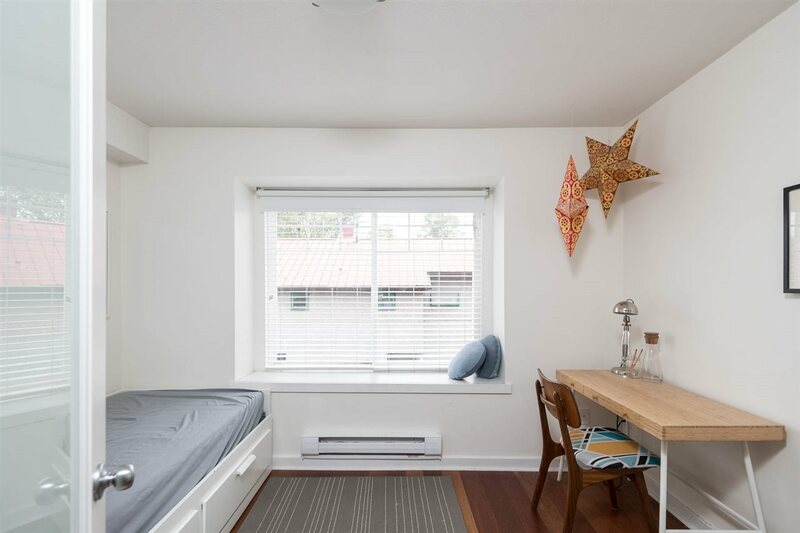 The top floor hosts the master w/ vaulted ceilings, full bath and a large storage area. 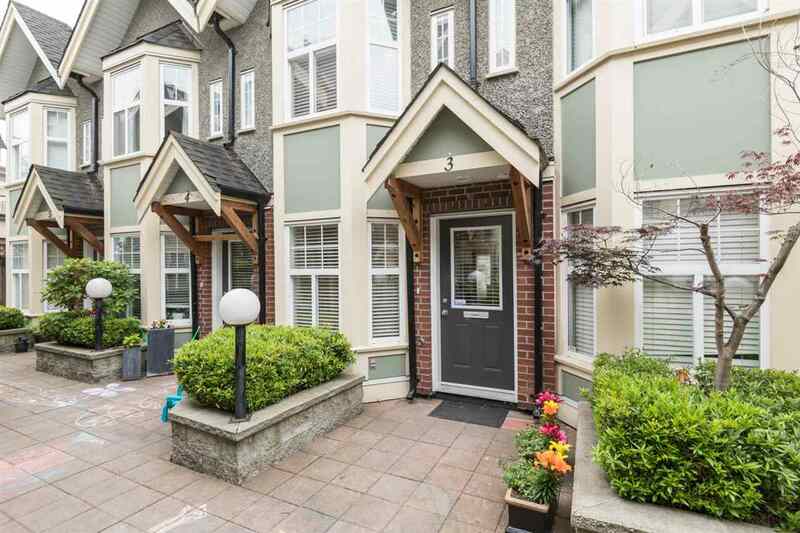 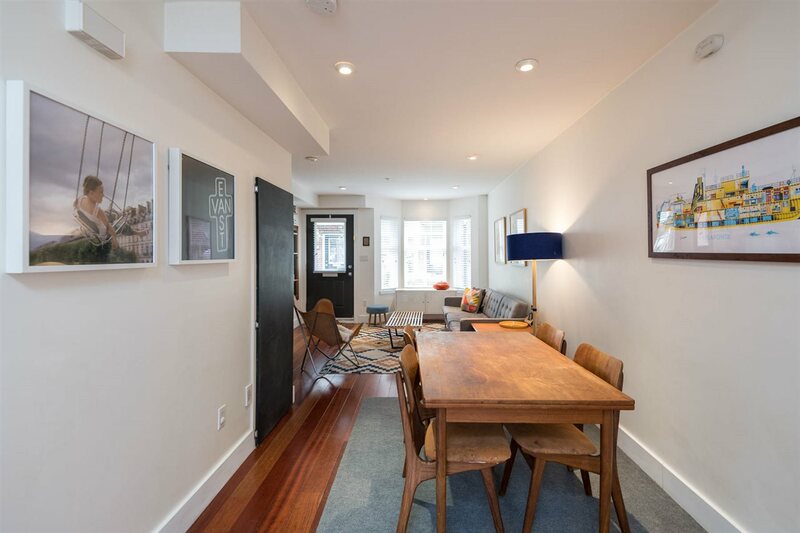 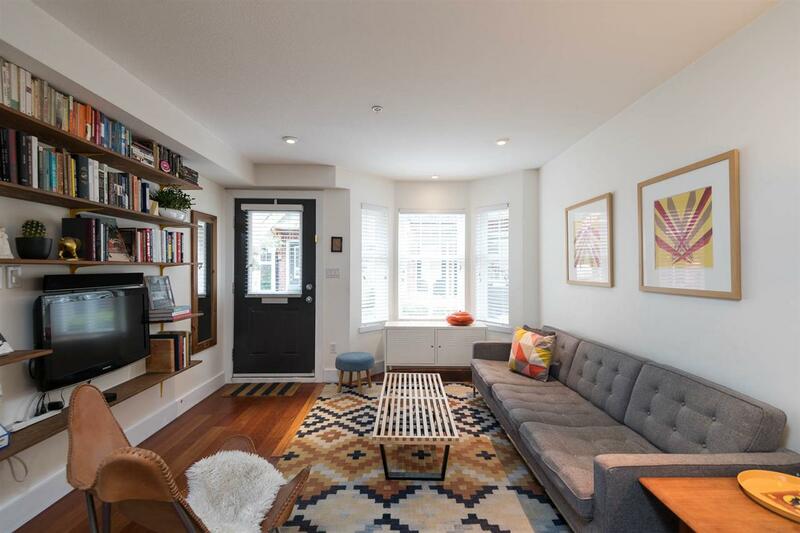 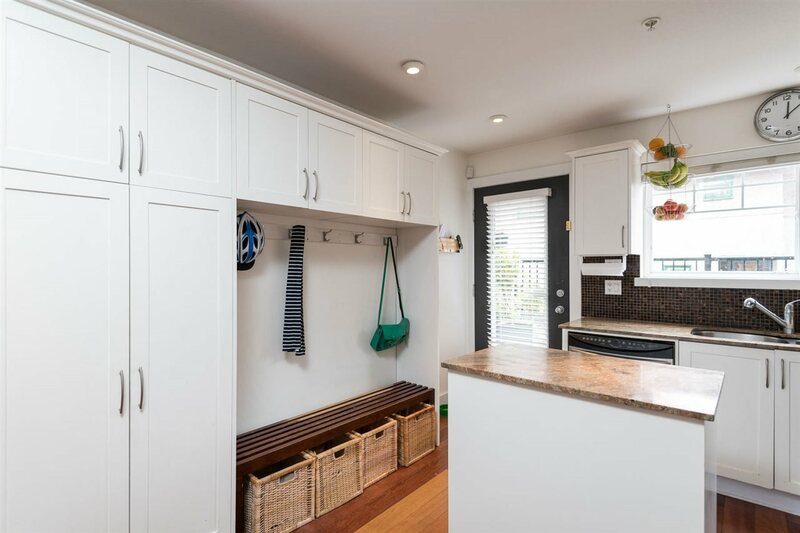 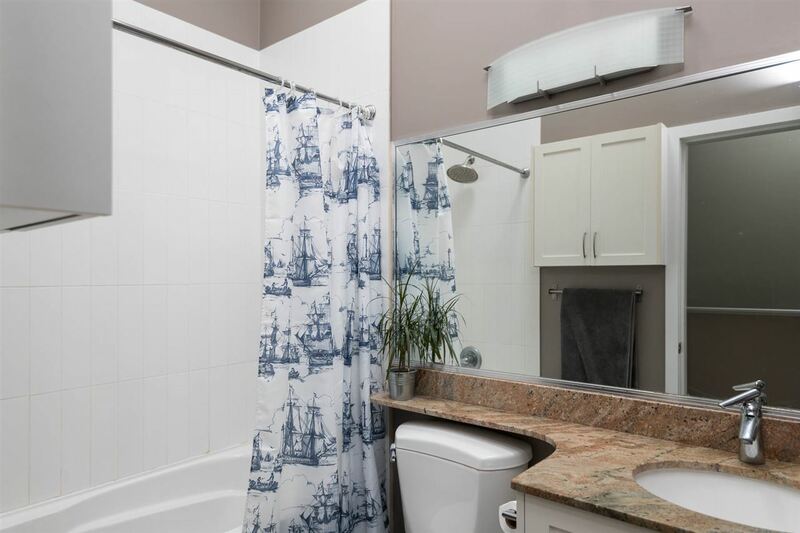 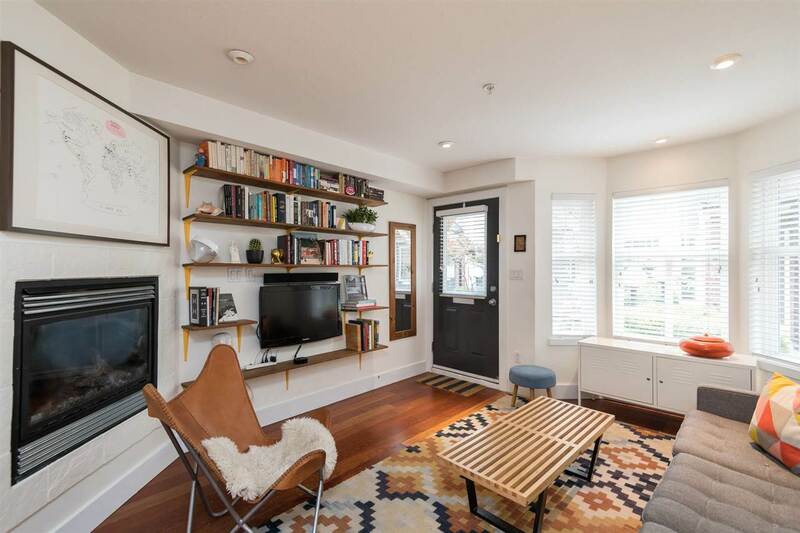 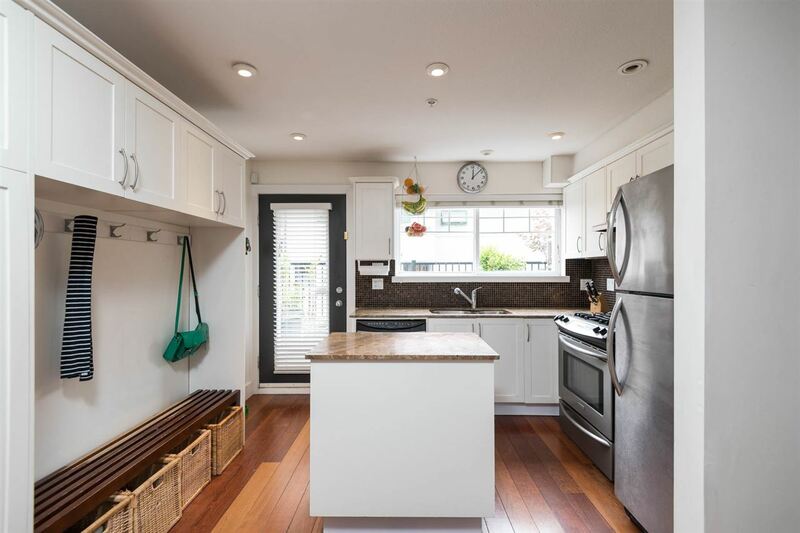 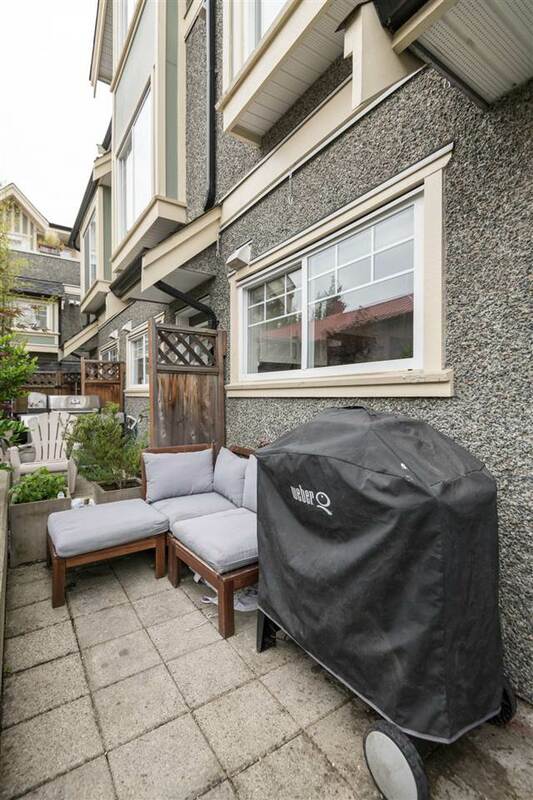 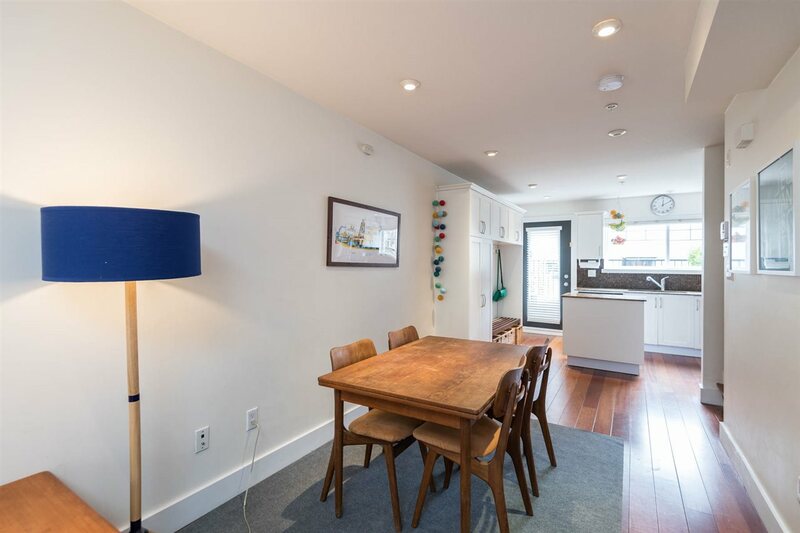 Amazing East Van location just steps to the York Theater, Woodland Park, Uprising Breads Cafe’, Adanac bike route, amazing craft breweries and all the best of Commercial Dr. Pets & rentals allowed + 2 Parking!